To drive growth, the mandate for sales organizations is to make more calls, send more cold emails. Sales reps are hustling and using automated tools to move faster. But sales hustle and automation have a downside: they can hurt customer experience. B2B companies are now hiring more people to do this. They’re hiring less-experienced sales development reps (SDRs) to do these things. The goal? More emails. More calls. More activity to more accounts. If you’re a B2B buyer, you’re probably receiving tons of generic, irrelevant cold emails. Why? Because sales hustle is now automated. 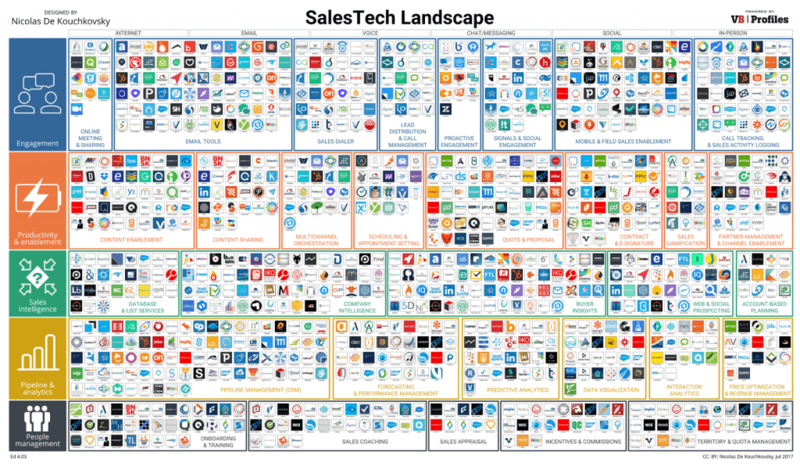 There’s been an explosion in the Sales Tech landscape just like the growth of martech. Buyers are getting a whole series emails because there are automated tools that will set up the cadence in a series. Reps don’t need to send them follow-up emails anymore. Hustle gets automated. All this sales hustle and automation is hurting customer experience. For example, I recently registered for a demo account for CRM software. Five minutes later I got a call from the company. Didn’t answer. Wanted to try the demo first. I got another call five minutes later. Checked caller ID. Same number?! Wow, that’s crazy I thought. Is this company that eager to talk to me? I was just logging in. I got an email from the sales rep. This all happened in under fifteen minutes. Was it responsive? Yes. Did it help and give me a good experience? No. Read Carlos Hidalgo’s post about why b2b marketers need to think about demand generation in a customer experience context. It’s like walking into a retail store. Being greeted by the sales rep. Say I’m just browsing. Then I want to pick something up. They hover. They interrupt. They pounce. Chatbots could be great, but they’re set up by default on the homepage. So everyone gets the same blanket message. And brands come across as overly eager or annoying. Just like pushy salespeople in a retail store. Here’s another example of sales hustle that happens to me multiple times a week. I get a cold email from a sales rep. I don’t reply. Then I get a second email asking if I saw the first one. Or it asks why I didn’t reply. I got asked if I’m “being chased by a hippo.” I’m not making this make this up. These are emails sent in an automated sequence. They’re scaled. Now think about the customer impact. Read Cara Wood’s post at Nutshell on the 5 worst cold emails they’ve ever seen. Let me be clear: I’m not saying hustle is terrible. Sales hustle needs to be connected to the customer experience. If you don’t put the customer experience first, you’ll see reduced results and won’t build trust. Why? Because customers can smell hustle and our automated cold emails a mile away. So the question is: Are you or your reps doing this? How many times a day? Think about it. 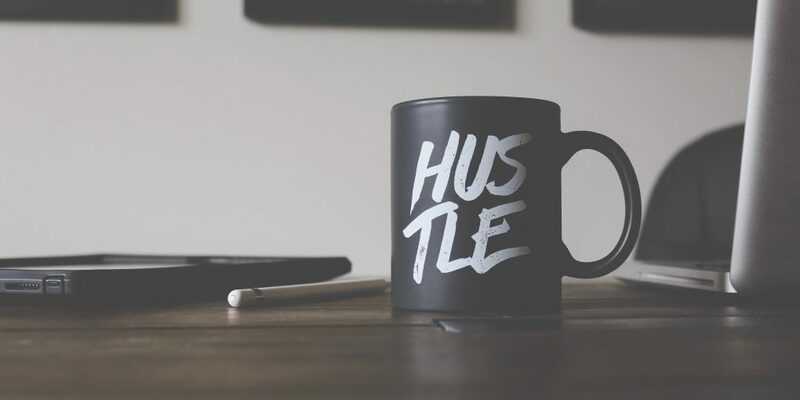 I really like this post, The Blowback Against “Hustle” by SteveWoods, CTO at Nudge. We need to humanize our approach. And focus on building trust with remarkable interactions. Do it all from your customers perspective. What I’m saying is pretend you’re the customer by using your applied empathy. It’s eye-opening to see things from your customer’s experience. It changes everything. Go through your sales experience as a potential customer. Evaluate the experience through the lens of a customer (just like secret shoppers do in retail.) I know this isn’t always easy. It may even be humbling. But if you do this and focus on how you can build a better experience to start relationships, it will be worth it. In sum, use your applied empathy. And Then fix the gap. The post How sales hustle and automation hurt customer experience appeared first on the B2B Lead Blog.